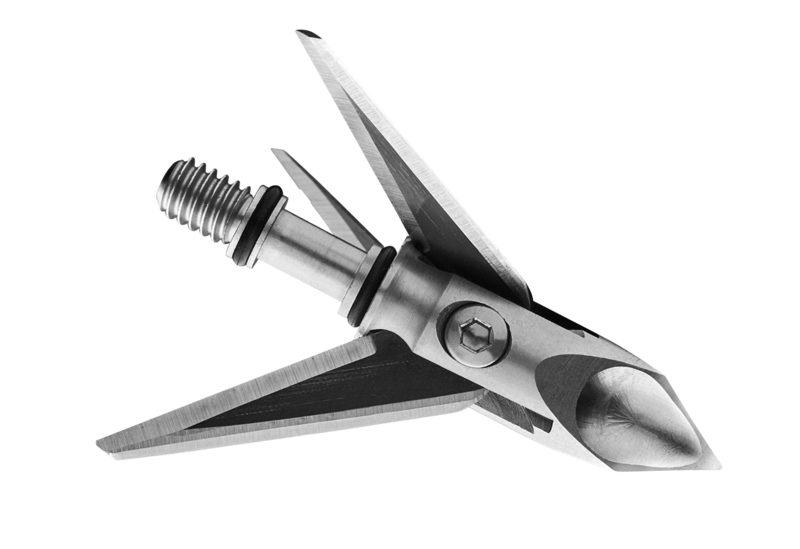 The most accurate, deepest penetrating fixed blade broadhead in the world. 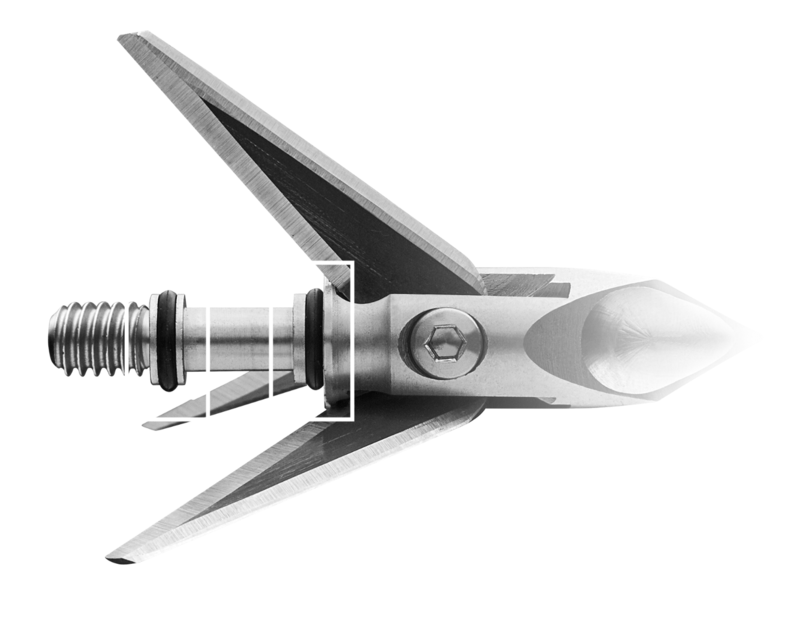 Incorporating proven aircraft technology, Ramcat is the first fixed blade broadhead that flies exactly like a field point when shot from any bow, at any speed. The patented Airfoil System creates field point accuracy while Back-Cut Technology features both front and rear sharpened blades that do as much damage penetrating a target as it does coming out. 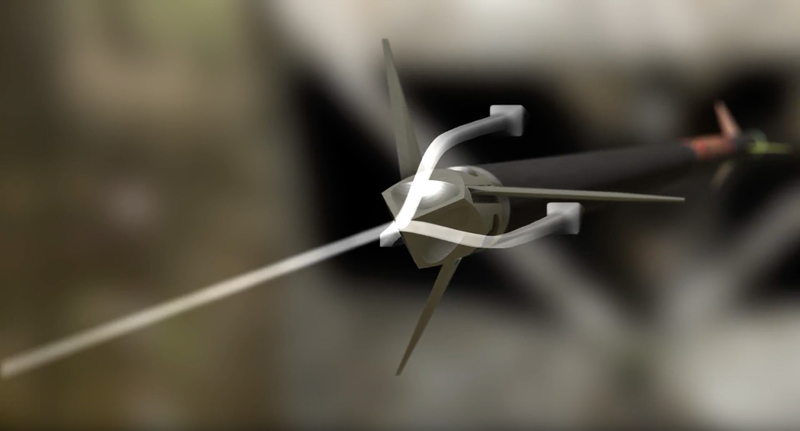 The Single Bevel Grind Blades are designed to be shot in the fully deployed position and will deliver razor sharp accuracy, creating more rotation in flight to deliver an almost vortex wound channel. Hits like a Ram, Cuts like a Cat!